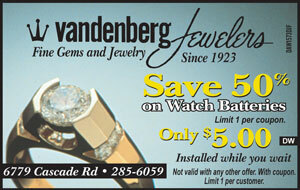 At VandenBerg Jewelers we love doing custom design. And our custom design work is not just some CAD library of pre-existing shapes either. We pride ourselves in taking a hands on approach by still doing custom design the old fashioned way – on paper with creativity. 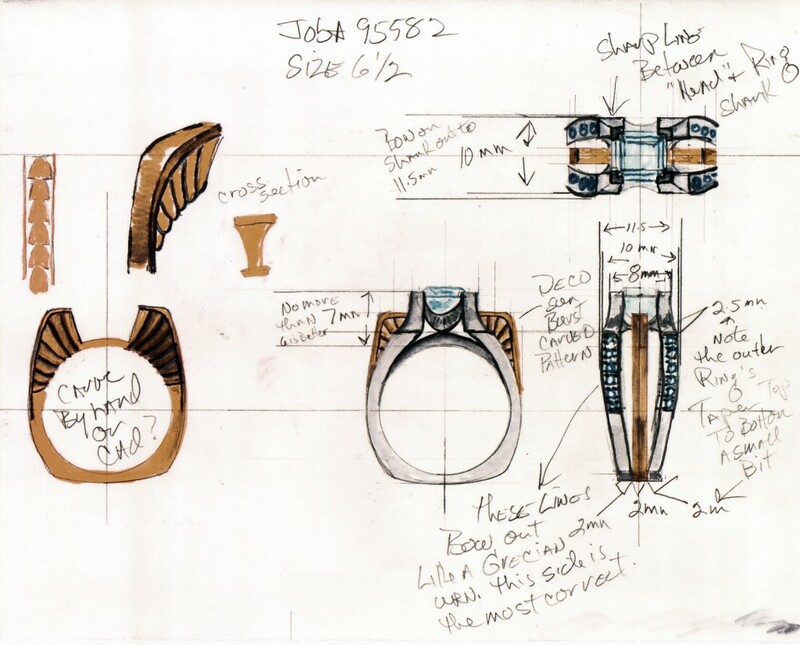 Since we enjoy the process as much as creating great jewelry, we also know how to work with our custom design clients. Step-by-step we carefully move forward through the process with drawings and models, so you’ll know exactly how your one-of-a-kind piece will turn out. Even a simple remount into an existing ring is considered a “custom” tailoring job. So whether you’re looking for a complete custom made new creation, or reworking an existing piece of jewelry, we’re confident you’ll be totally satisfied – and had a great experience too!